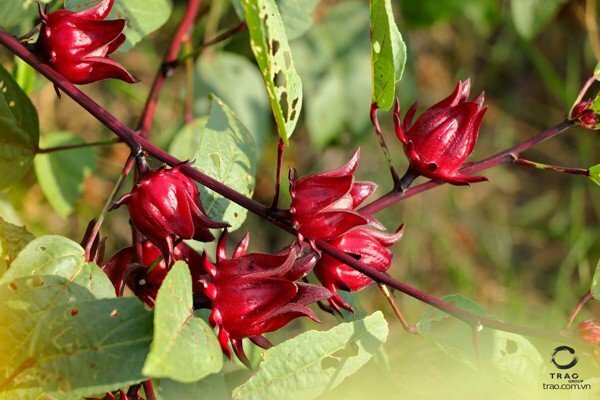 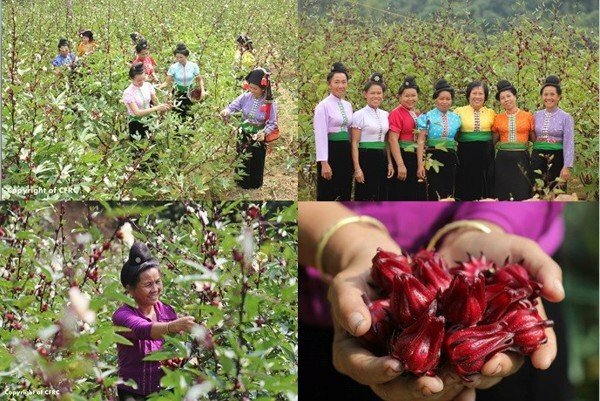 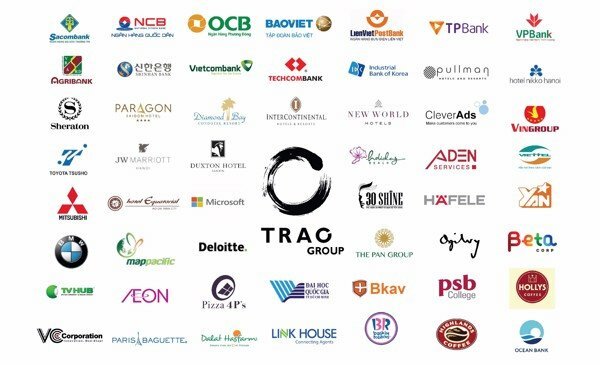 In the last five years, products from the Roselle Original Collection (ROSELLE), managed by Trao Group, have received love and respect from all clients. 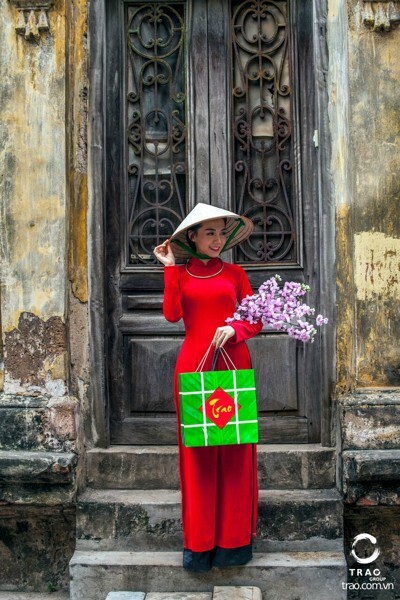 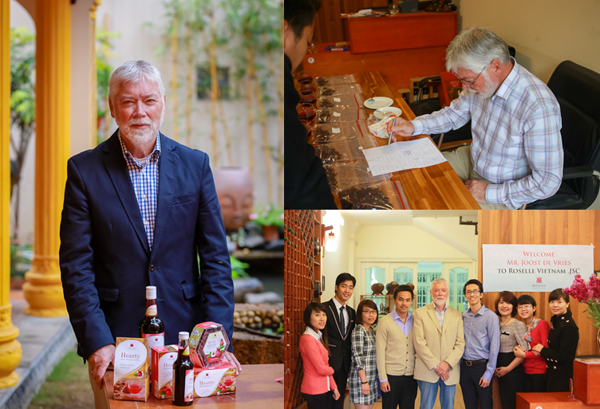 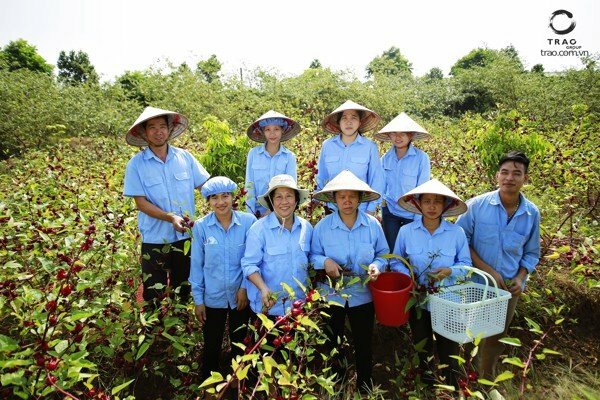 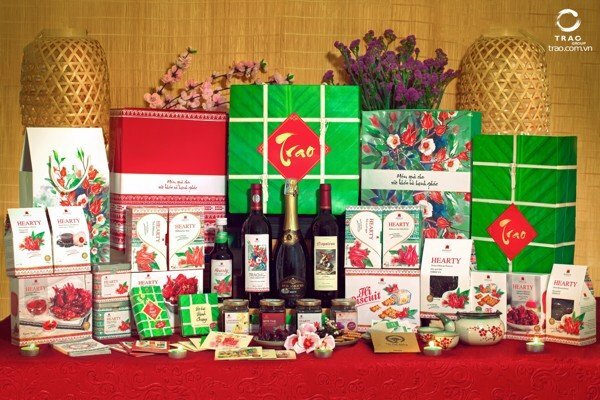 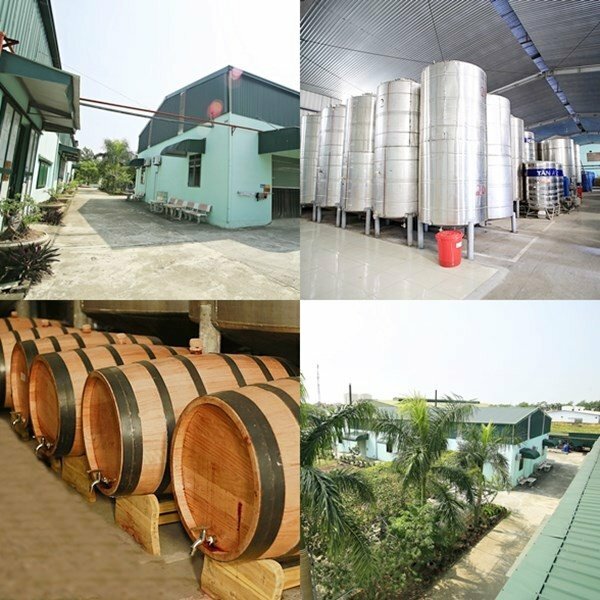 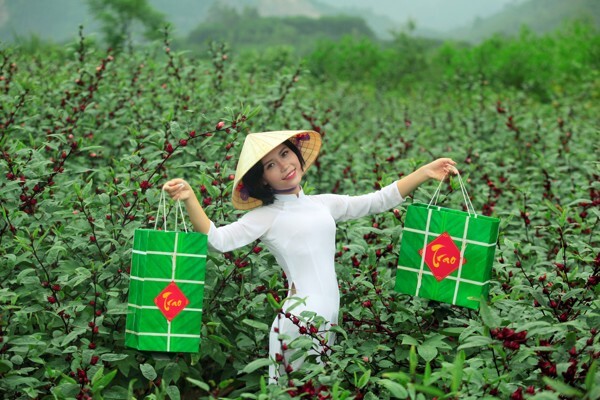 We are proud of being Vietnam’s leading manufacturer of Hibiscus products and #1 supplier of Tet gift sets. 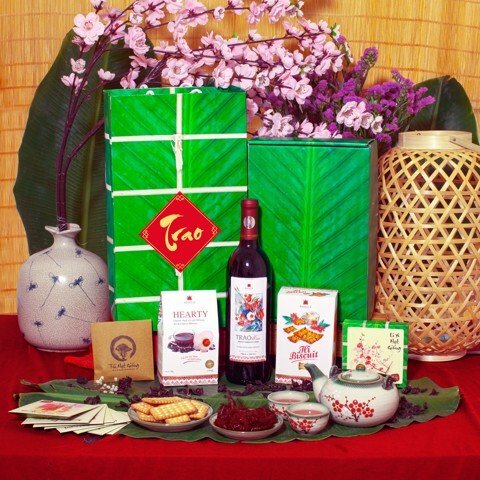 More than 120.000 Tet gift sets have been served to our valued clients across the region, including Microsoft, Hafele, Vietcombank, Viettel, FPT, and BKAV. 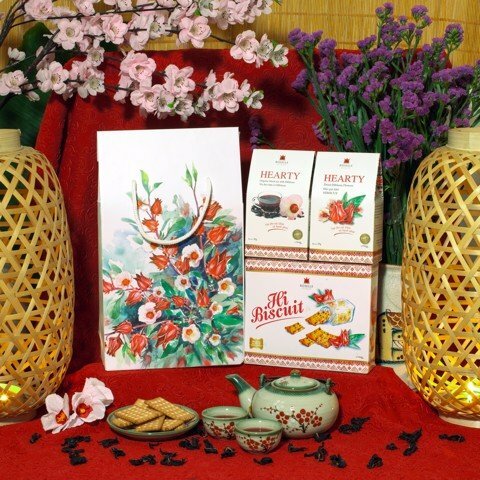 Our products have also been chosen as gifts by esteemed hotels and hospitality establishments, such as the Intercontinental Hotel, the JW Marriott Hotel, the Sheraton Hotel, the New World Hotel, and Highlands Coffee. 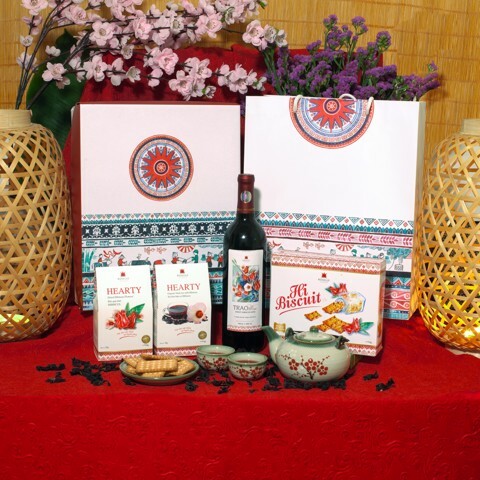 It is from this pedigree that we offer to you, the Happiness Gift Set 2018. 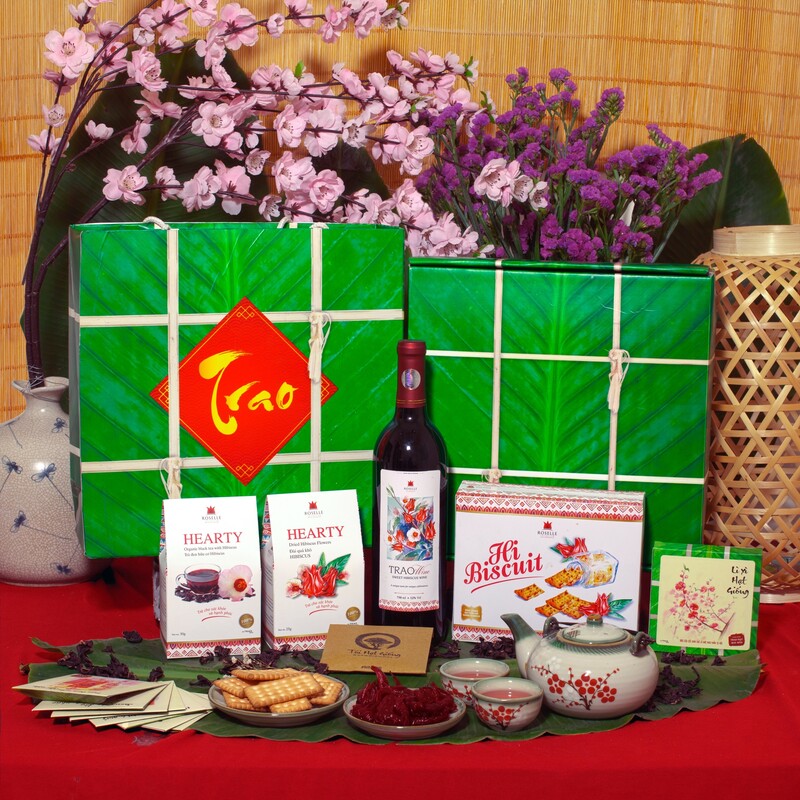 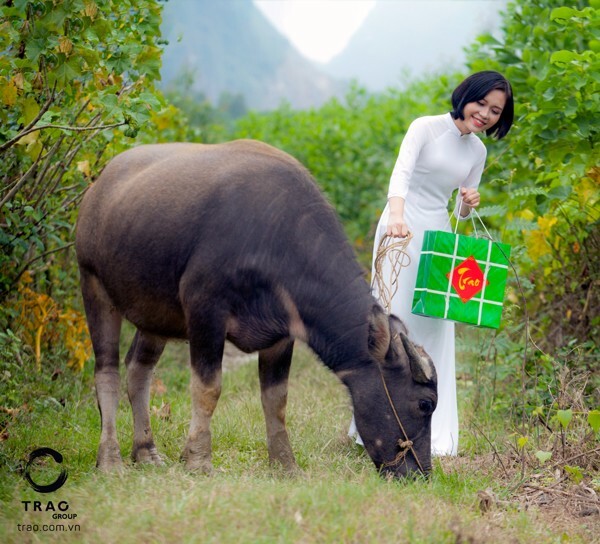 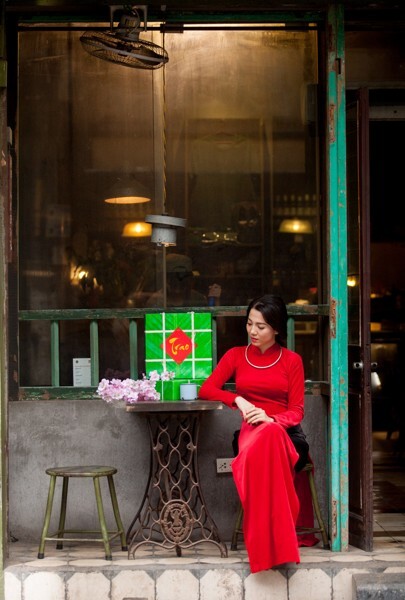 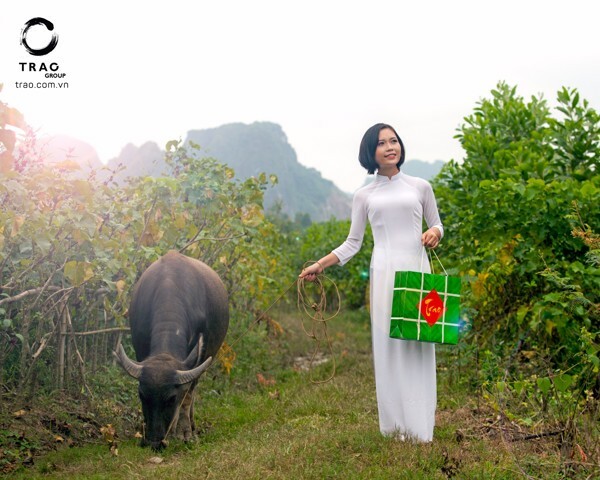 - THE BANH CHUNG GIFT SET’S DESIGN IS INSPIRED BY VIETNAM’S RADITIONAL BANH CHUNG SQUARE RICE CAKE.